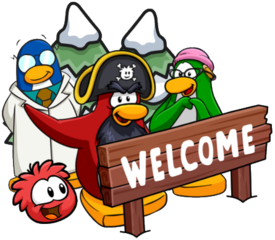 Here you can view a guide for any of Rockhopper’s Adventures with step by step tutorials and a video which you can use at anytime! 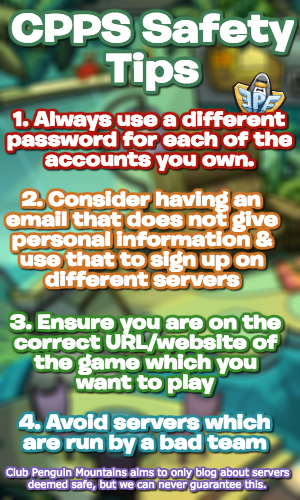 It’s all part of being your #1 source for Club Penguin Island! I hope that these guides helped!